The dive sites offer unobstructed opportunities to spot tropical marine life in crystal-clear waters, ranging from sharks and dolphins to gorgonian fans and feather-stars. Diving types include shallow patch reefs, drift dives and walls, and a collection of some of the most interesting wrecks you are likely to find anywhere, including the world-famous Carnatic and Thistlegorm wrecks. Many of the reefs stretch out far into the sea and form intricate labyrinths of plateaus, lagoons, caves and gardens. 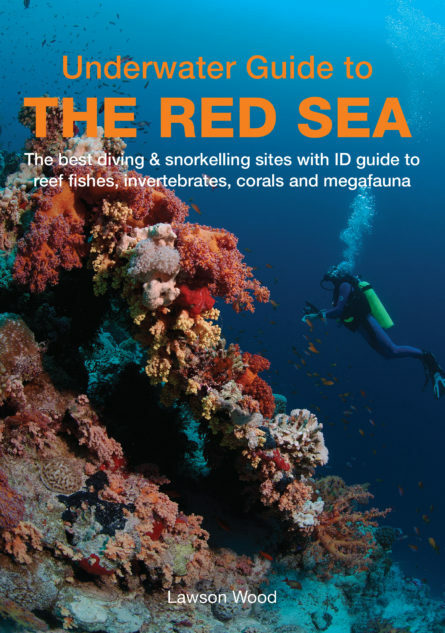 Divided into three parts, the book provides a general introduction to diving and snorkelling in the Red Sea including what to expect and where to base yourself; a guide to the best sites for diving and snorkelling; and a photographic identification of 280 of the most common species of marine life covering fish, invertebrates, corals and megafauna. For all those who plan to spend time in or on the waters of the Red Sea, this is the perfect, pocket-sized guide.